Here at Subtext we are passionate about keeping loved ones and inmates connected and thus we are always pushing the bar, providing the best possible service to our clients through emails, mobile text messages and pictures. 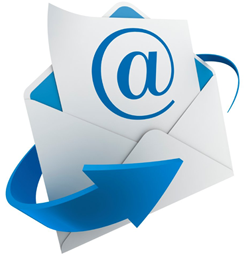 We offer Unlimited emails included in your fixed monthly membership. As a loved one / family member / friend of an inmate you are able to send and receive text messages from the convenience of your personal mobile / cell phone / device. Inmates love receiving pictures of their family and friends, simple updates mean a great deal to them and helps them to cope with separation.